I've been collecting baseball cards for over 40 years. 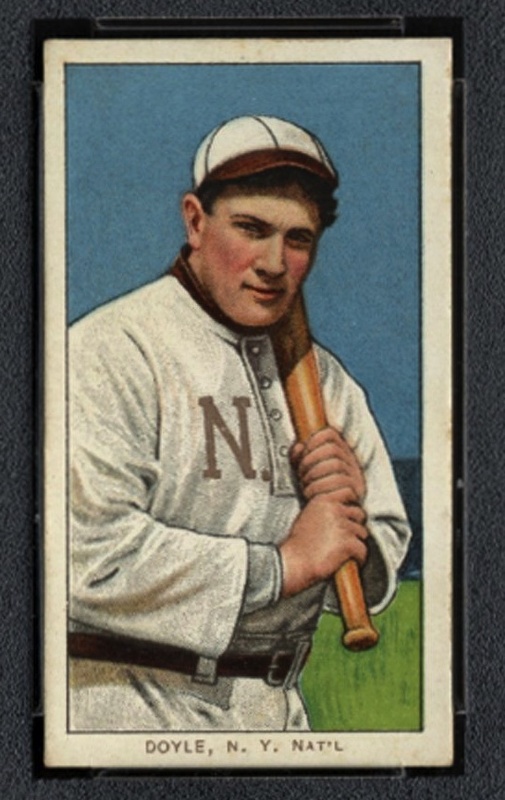 Most of the baseball cards on my wantlist are cards and sets produced between 1909-1970. Larry Doyle/Fred Merkle "Easy For Larry"
Tannehill/Lord "Lord Catches His Man"
Baseball related, with postal stamp and original letter writing.